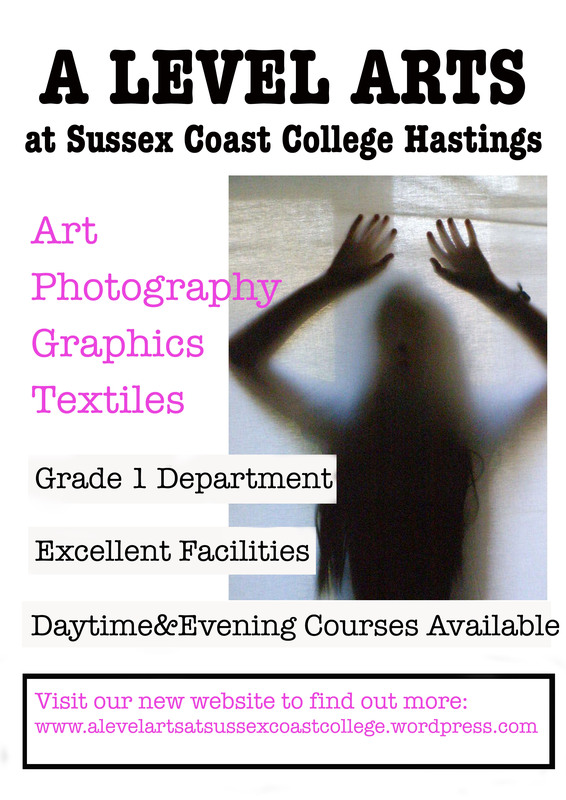 New website for A level arts at Sussex Coast College! I’ve put together a website to show some of the work my students have done. Please follow this link to take a look and share with anyone you know who might be interested!